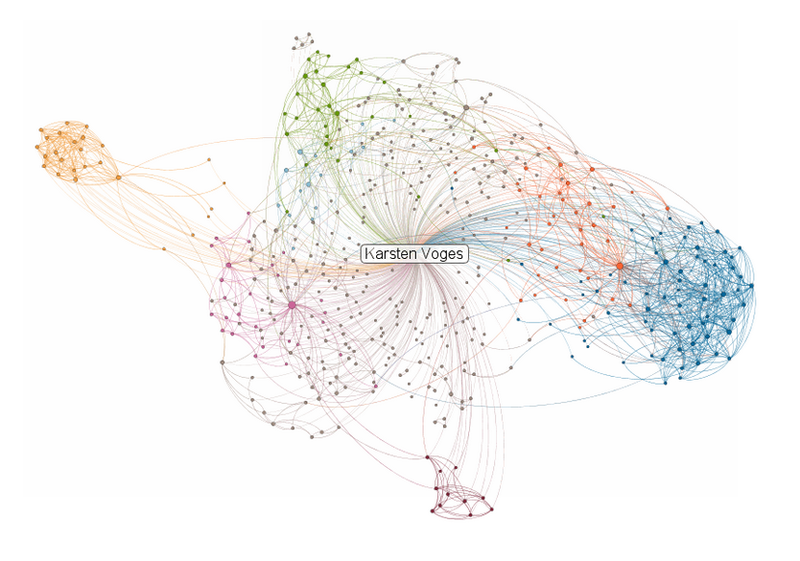 As we are working on the Enterprise Social Graph I discovered this nice visualizaton of my LinkedIn Network. Would you be interested in overlaying this with your Email communication or Calendar data to help you build stronger relationships? This entry was posted in Collaboration, startup, Visualization and tagged leanstartupchallenge. Bookmark the permalink.